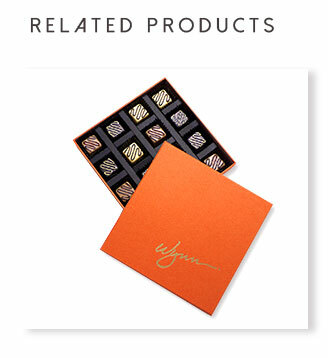 Custom printed empty gift boxes for chocolates, or truffle、candy. 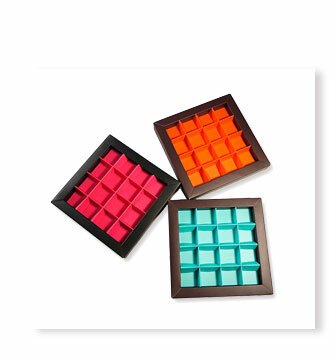 biodegradable material, magentic lid, 9 cavity chocolate presentation boxes. KALI empty gift boxes for chocolates, multiple colors designs, ribbon decoration pattern, popular chocolate gift box for every festival. 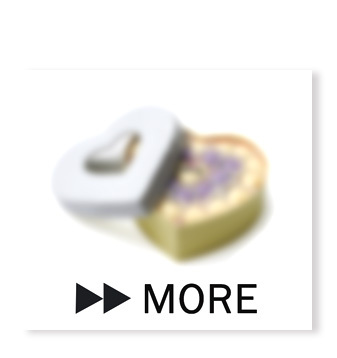 Q1: What is your MOQ for this empty gift boxes for chocolates ?